You can’t ignore the sound of music! 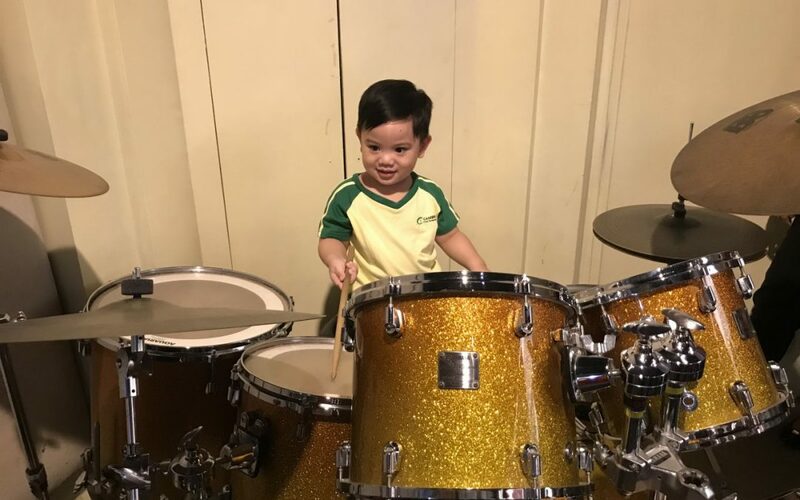 The Toddlers took a trip to Etude Casa Musica in Alabang Town Center to explore the different kinds of musical instrument. We have plenty of musical toys at school, but to see a real piano and drum set was too cool! 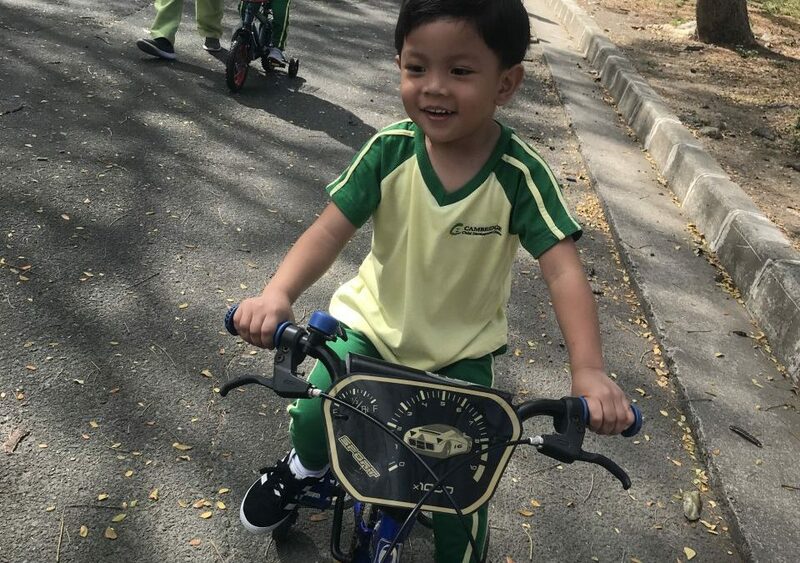 The Toddlers are learning about their favorite toys this term–especially the machinery that make them special! 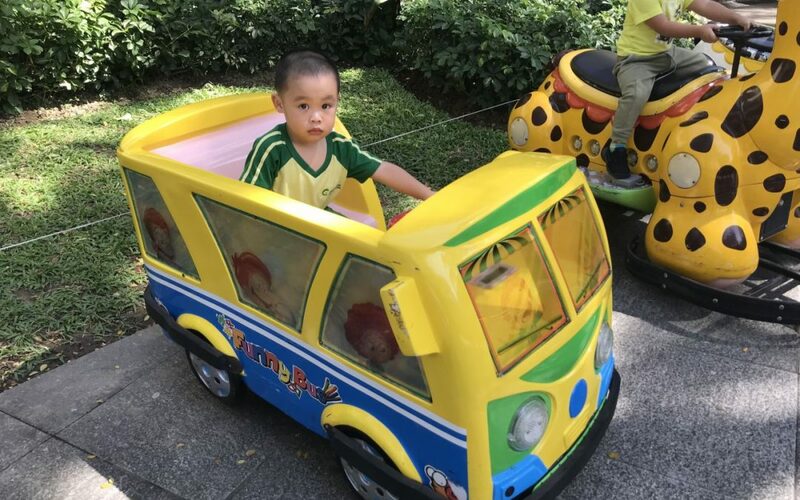 The Toddler students took a field work to Alabang Town Center Timezone to try driving around on their own toy vehicles! 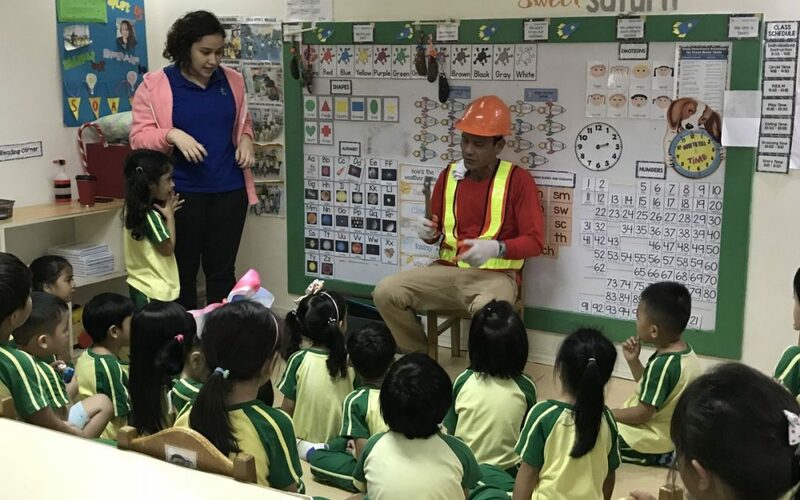 Senior Nursery kids meet a carpenter! 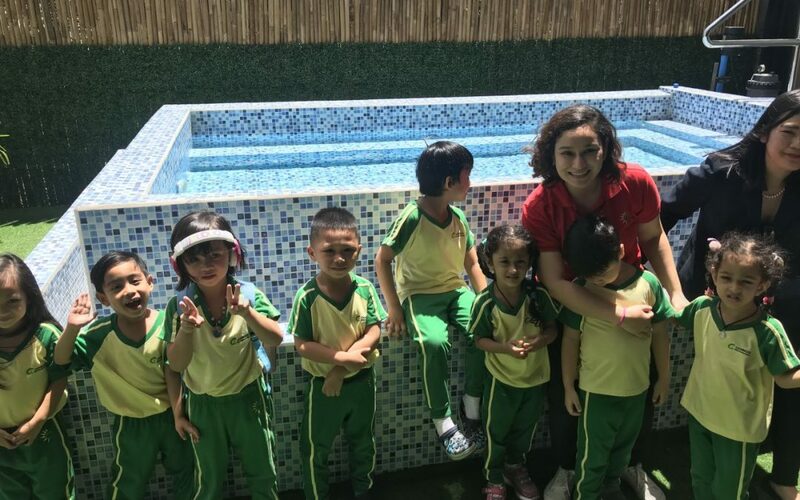 The Senior Nursery students are learning about the different kinds of houses! To start off the term, Carpenter Johnny was kind enough to visit the class to show off the necessary tools and safety equipment to build any home. Kinder kids find the Simple Machines at the park! 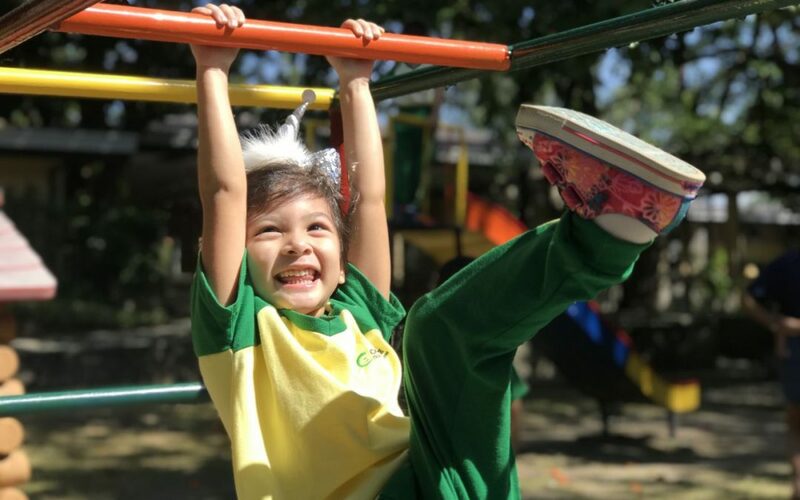 The Kinder kids took a fieldwork to the Alabang Hills park to find the simple machines that make up their favorite playground equipment! From slides to the see-saws, the Kinder students examined the inclined planes and levers.